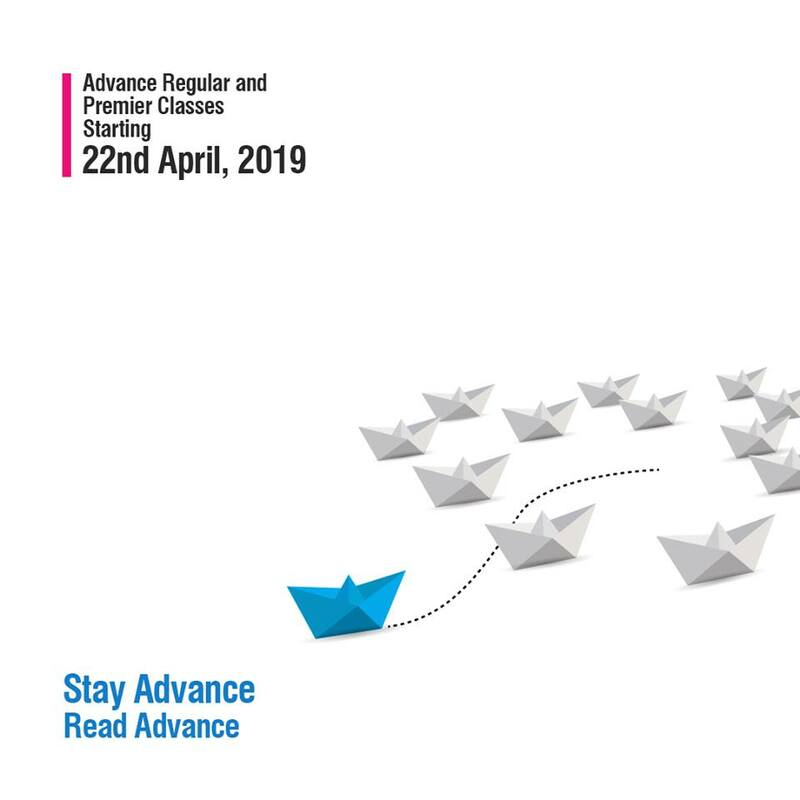 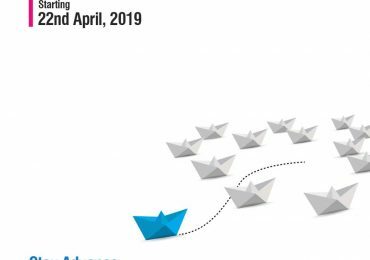 Alhamdulillah, The Reader Group of Colleges is starting its New Session for the Advance and Regular Premier Classes on 22nd April 2019. 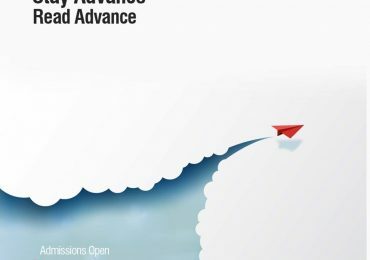 We invite all the Eagles and Enlighted Minds of Sargodha to come and be a part of our flight towards another successful Session. 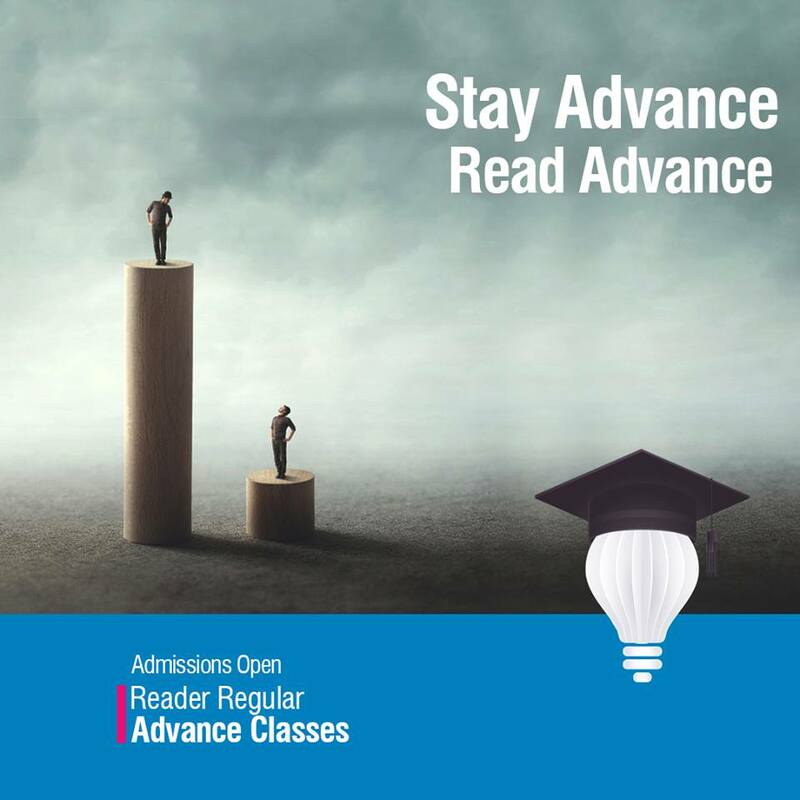 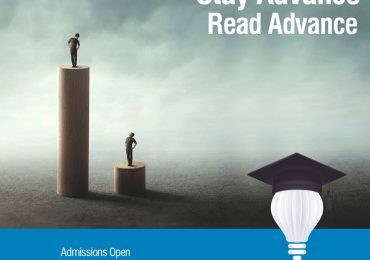 Admissions Open for Reader’s Regular Classes. 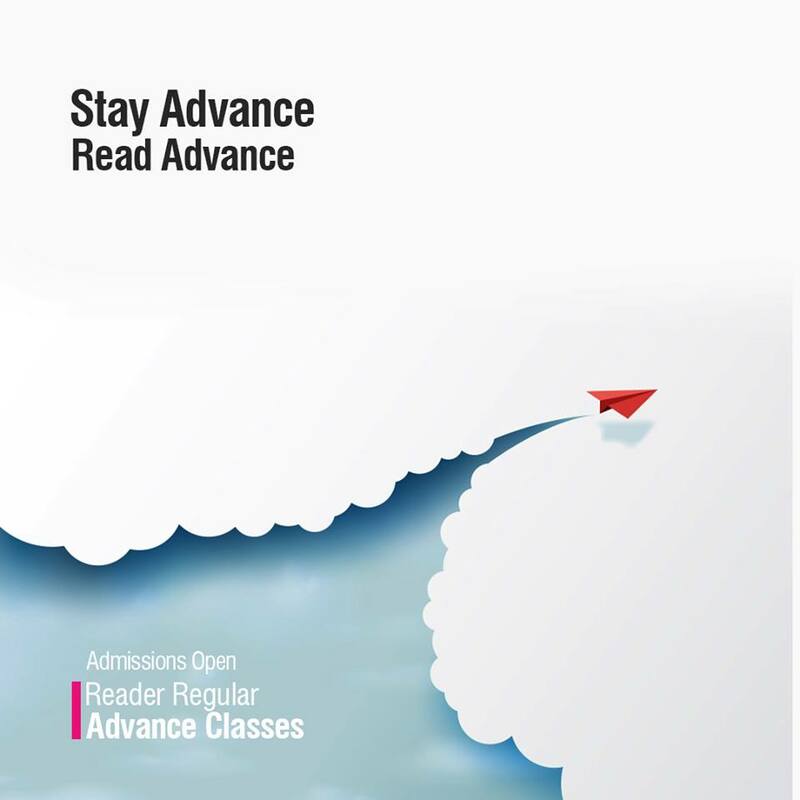 Join Us to lead towards a Goal oriented education to acquire your dreams.